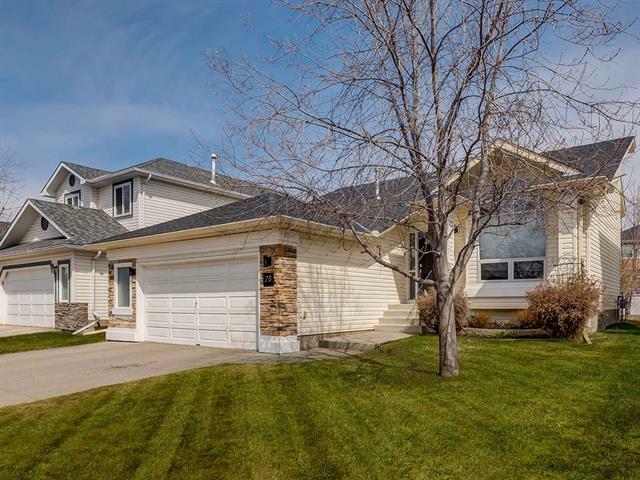 DESCRIPTION “” OPEN HOUSE: SUNDAY, APRIL 28, 1:00 - 4:00 PM “”. Two titled oversized underground parking stalls (car wash bay), Excellent professional two bedroom (bedrooms are on opposite sides of the plan), two bathroom plan (5 pce. off the master and oversized walkin closet (custom built in shelving units)) with south exposure (lots of sunshine factor), open spacious plan with numerous upper quality upgrades. Upgrades include: wide plank hardwood flooring, LED lighting package, 9 foot flat painted ceilings, upgraded carpet and tile flooring, granite countertops in kitchen and both bathrooms, upgraded stainless steel appliance package including: Chef's gas stove, ice maker fridge, large kitchen island with eating bar and stools, stained maple cabinetry with pantry pullouts, large spacious living room and separate dining area (room for a dining suite), extra deep deck with gas line to bbq and space for table and chairs and a nice view of the river and pathway system. 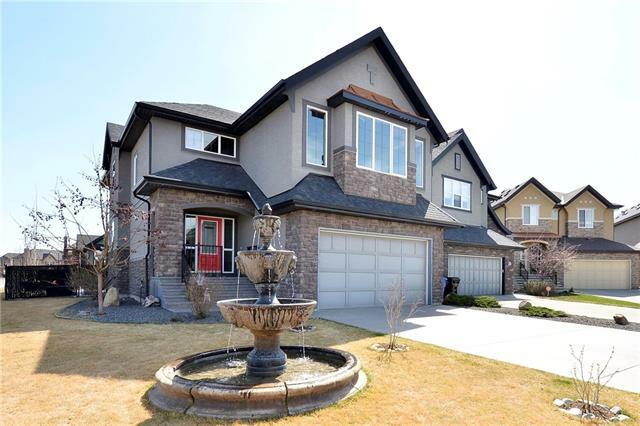 Home for sale at #305 121 Quarry WY Se Calgary, Alberts T2C 5J1. 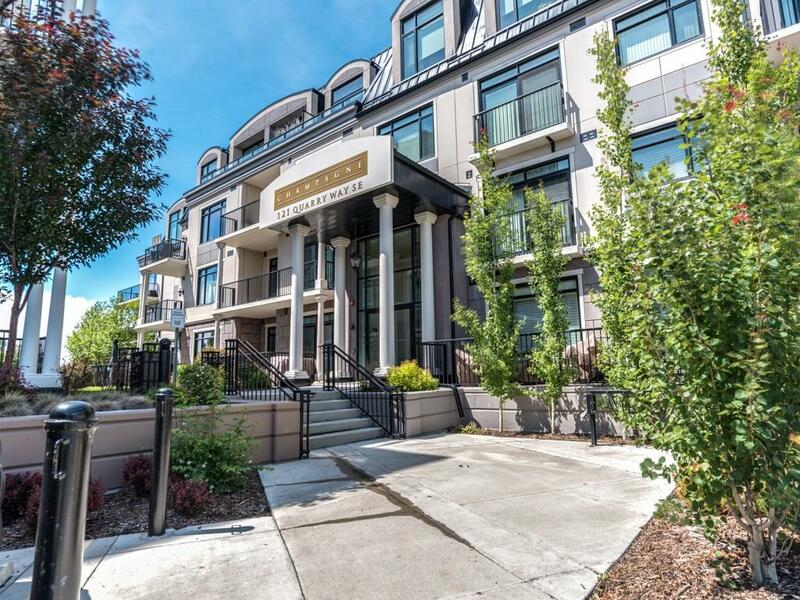 Description: The home at #305 121 Quarry WY Se Calgary, Alberta T2C 5J1 with the MLS® Number C4220752 is currently listed at $520,000.